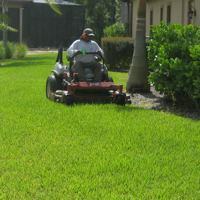 The Stahlman name has meant first class lawn care in Naples since 1965, but did you know we are a full service firm? 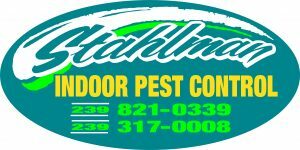 A tradition of service sets the Stahlman team apart. 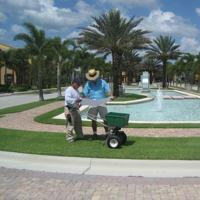 Our managers work one-on-one with our clients to understand each project from inception. Decades of experience. The full range of skills, honed to perfection. Crew depth that’s second-to-none with the competency to handle any size job.